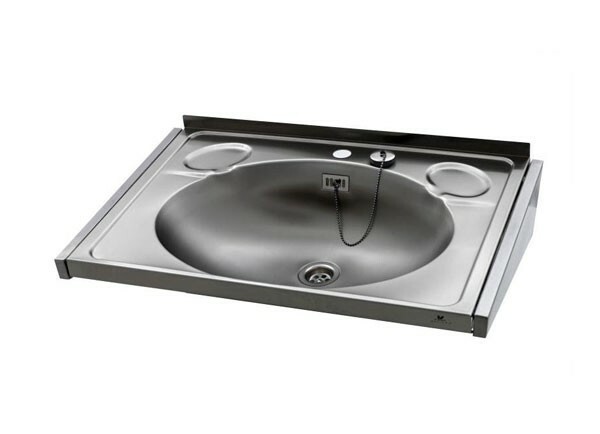 The demands of the industrial sector for durable, quality sanitaryware has led to some of our most diverse products, from wash fountains and troughs to communal wash stations. Simplicity, space saving and cost-effectiveness are the key factors in our designs. 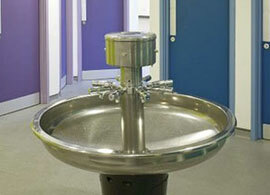 We supply washroom units to major businesses including Thorntons, Moto, BMW Mini and Toyota. Destinations for our sanitaryware include zoos, public access farms, and wildlife and wetland trusts – both for washrooms and for drainage facilities for plant life.